Intergen has won a competitive tender to take SkyCity Entertainment Group to the cloud, with the solutions provider set to deploy Microsoft Dynamics 365 for Operations across the organisation. Terms of the deal will see the Wellington-based partner deliver the enterprise business solution suite to 6,000 users across Australia and New Zealand (A/NZ). 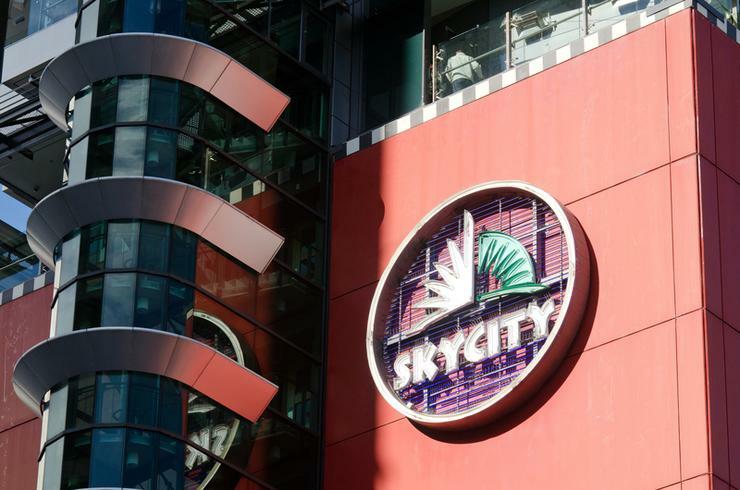 Operating as New Zealand’s largest tourism, leisure, and entertainment company, SkyCity is publicly-listed on both sides of the Tasman, with sites in Auckland, Hamilton and Queenstown, alongside Adelaide and Darwin. “Intergen will bring SkyCity into the modern world from an application perspective, providing a lot more benefits and tools for employees, and giving the organisation a complete technical refresh,” Intergen CEO Simon Bright said. “In a competitive tender, SkyCity chose Intergen because of Intergen’s commitment to understanding the business, the relationship with the team, and Intergen’s close working relationship with Microsoft. Specifically, the deal includes the implementation of Dynamics 365 for Operations with a focus on finance and supply chain. Deployed by Intergen - a subsidiary of Empired Limited - the solution will provide real-time numbers and analytics capabilities for SkyCity, while standardising financial practices across the organisations using best practice guidelines included in Dynamics 365 for Operations. 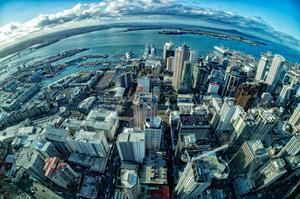 “SkyCity was looking for a solution to help mitigate the risk of our existing solution,” SkyCity deputy CFO Richard Smyth added. 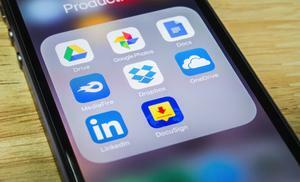 “Ease of use was also a critical factor because of the number of users across the business. SkyCity is confident in Intergen’s ability to implement a Dynamics 365 for Operations solution that will continue to evolve with our requirements now and into the future. The contact win comes less than two weeks after parent company Empired unveiled Cohesion 365, a cloud-based enterprise content management (ECM) service targeting businesses and government agencies across A/NZ. Built on the Microsoft-based enterprise document and records management service, the service was originally created by Intergen to target New Zealand government customers.